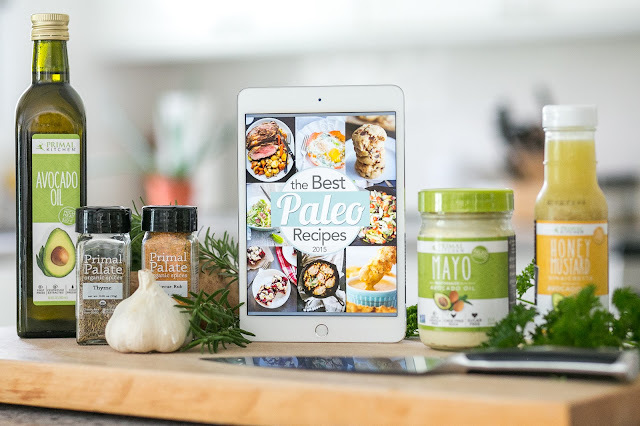 Home / personal fitness / The Best Paleo Recipes of 2015 eBook is Here! 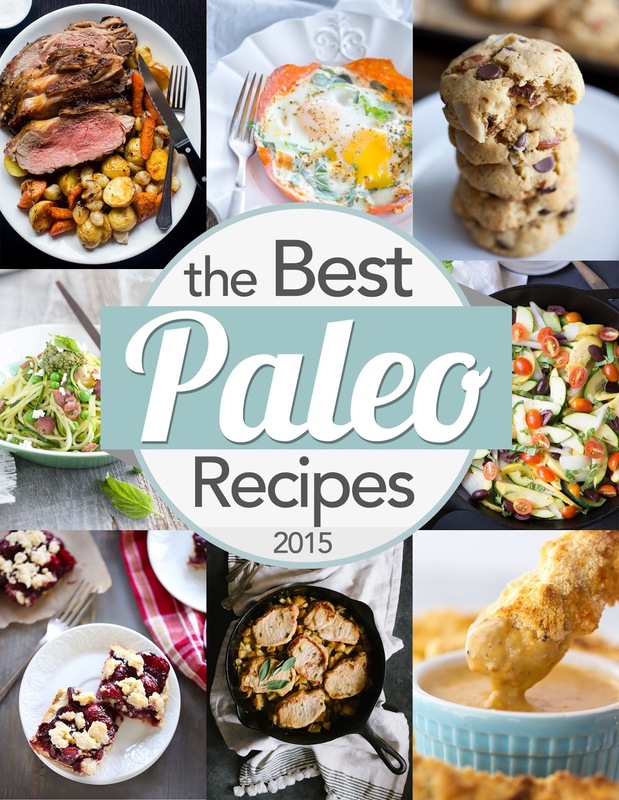 The Best Paleo Recipes of 2015 eBook is Here! the Best Paleo Recipes of 2015 into one, easy-to-navigate eBook. 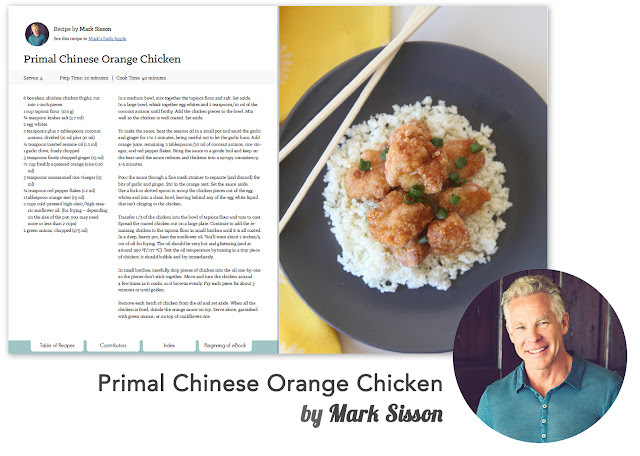 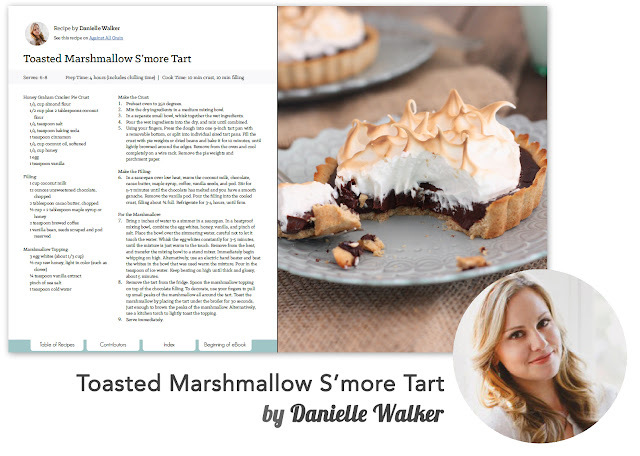 overflowing with talent, bringing the eBook to nearly 500 pages of recipes! 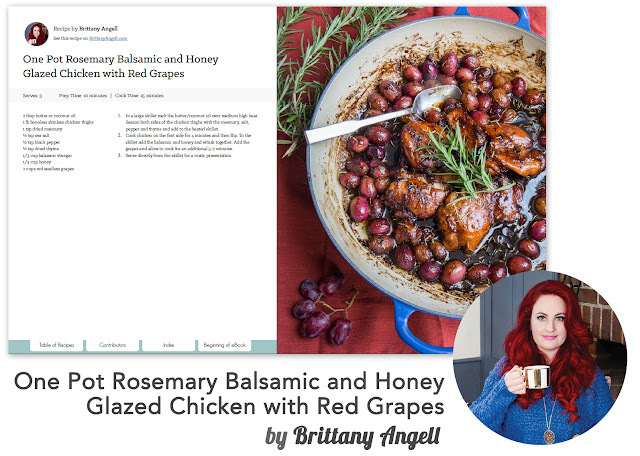 their BEST recipes of the year to a singular, easy ­to­ navigate eBook. 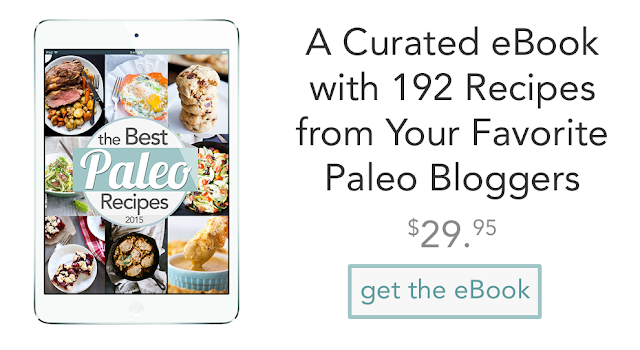 clicks takes you where you want to go in the eBook. 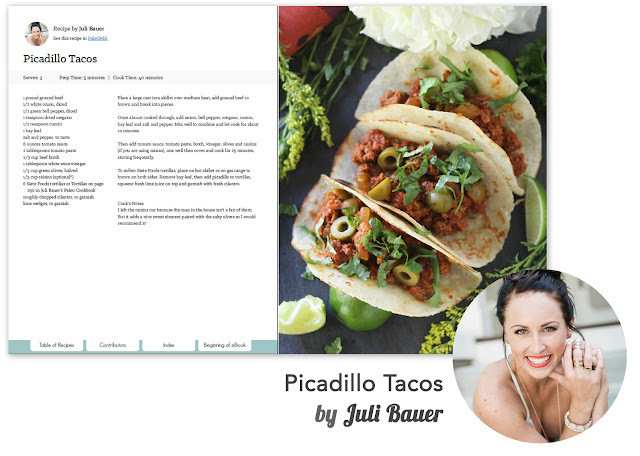 VERY special. 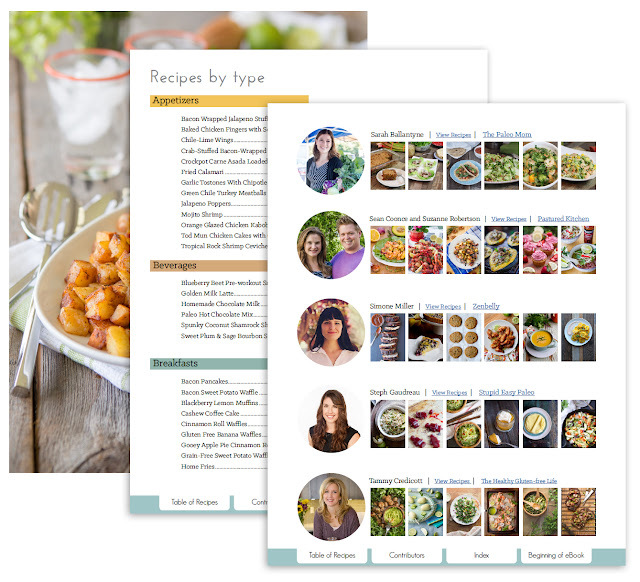 You won’t find another resource like it!